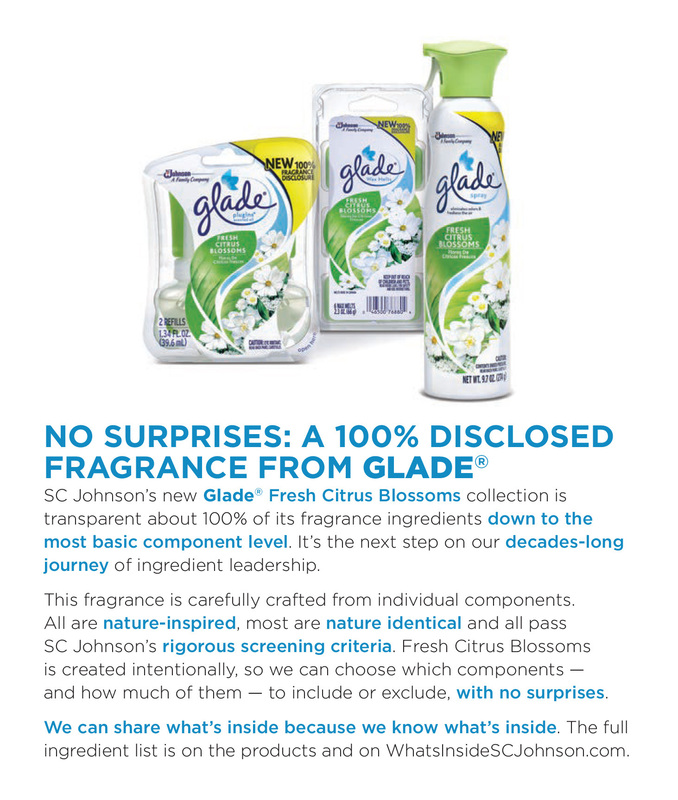 In an industry first, SC Johnson today became the first major consumer packaged goods company to disclose 100 percent of fragrance ingredients in the Glade® Fresh Citrus Blossoms collection, down to the component level. 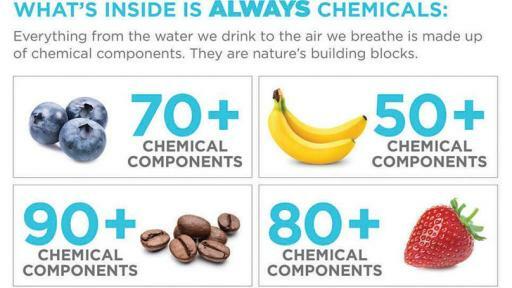 This differs from those companies that disclose natural fragrances or essential oils in aggregate, even though natural fragrances contain tens or even hundreds of individual components that go undisclosed. Like all fragrances, natural fragrances are made up of chemical components such as acids, aldehydes, esters, ketones and terpenes. 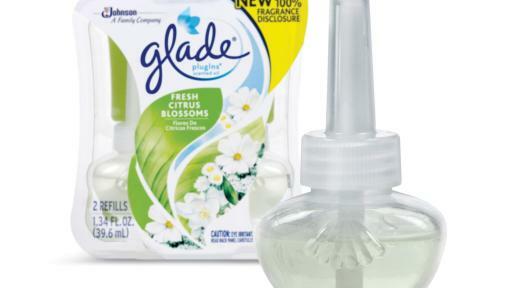 The new Glade® Fresh Citrus Blossoms collection goes beyond other air care products with its 100 percent fragrance transparency. 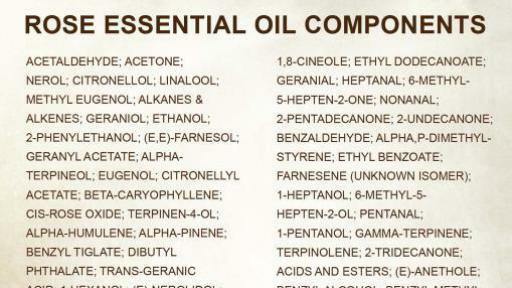 All fragrance ingredients are listed on the products and on SC Johnson’s WhatsInsideSCJohnson.com ingredient website. More and more, consumers want to know what’s in the products they bring into their homes. 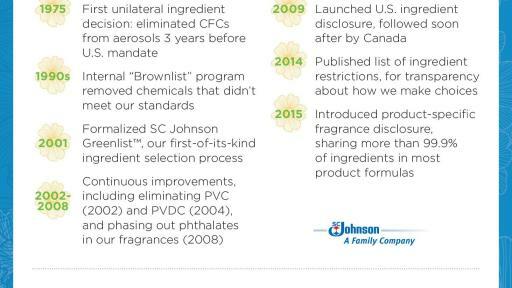 SC Johnson has been a champion of transparency, introducing ingredient disclosure in 2009, sharing fragrance ingredients in 2012, and launching product-specific fragrance disclosure in 2015, sharing more than 99.9 percent of ingredients in most product formulas. For example, cinnamon essential oil contains myrcene, estragole, methyl eugenol and safrole, which are listed on California Proposition 65 and have been raised as ingredients of concern when used at significantly higher concentrations. In fact, the chemical myrcene is found in many common essential oils such as grapefruit, lemon, rosemary and lemongrass. Another common essential oil, lilac leaf, includes both estragole and methyl eugenol. The presence of these chemicals does not mean fragrances are unsafe, as the concentrations are so low they pose no threat. Yet, they do occur. 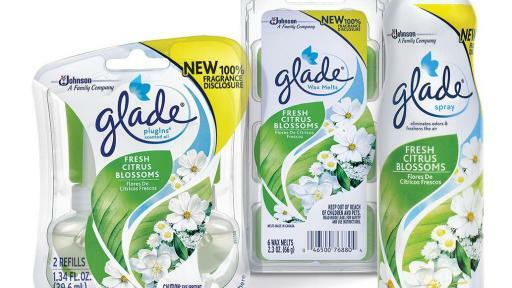 None of these are present in the new Glade® Fresh Citrus Blossoms collection. 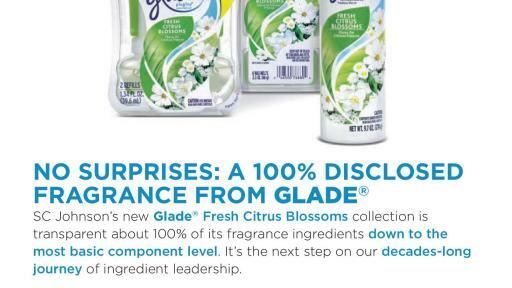 The new Glade® Fresh Citrus Blossoms collection is carefully crafted from 100 percent disclosed fragrance components. All are nature-inspired, most are nature-identical and all pass SC Johnson’s rigorous screening criteria. 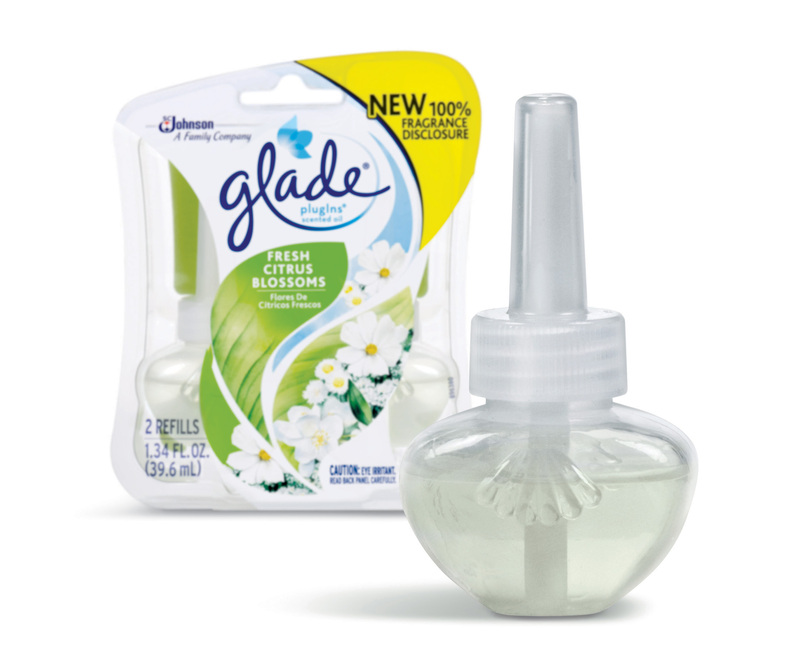 This fragrance provides the pleasing aroma consumers expect from a Glade® product, along with a new standard of transparency. In addition to 100 percent disclosure to the component level, it also highlights that fragrances created from individual components are no less safe than natural fragrances or essential oils. 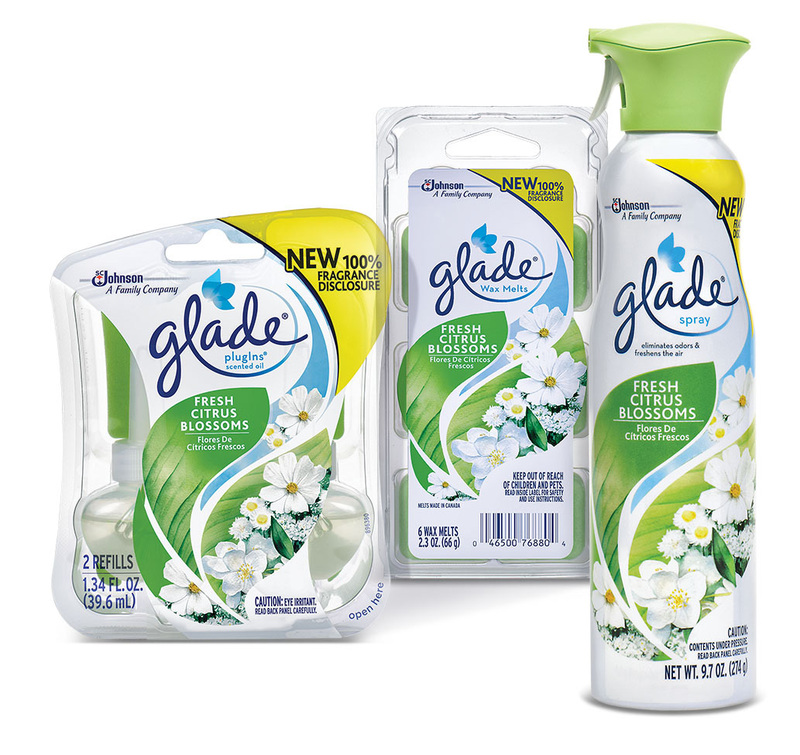 The Glade® Fresh Citrus Blossoms collection includes a PlugIns® Scented Oil Refill, Premium Room Spray and Wax Melts Refill. It is exclusively available for purchase at the SC Johnson Marketplace online store at SCJohnson.com/marketplace. 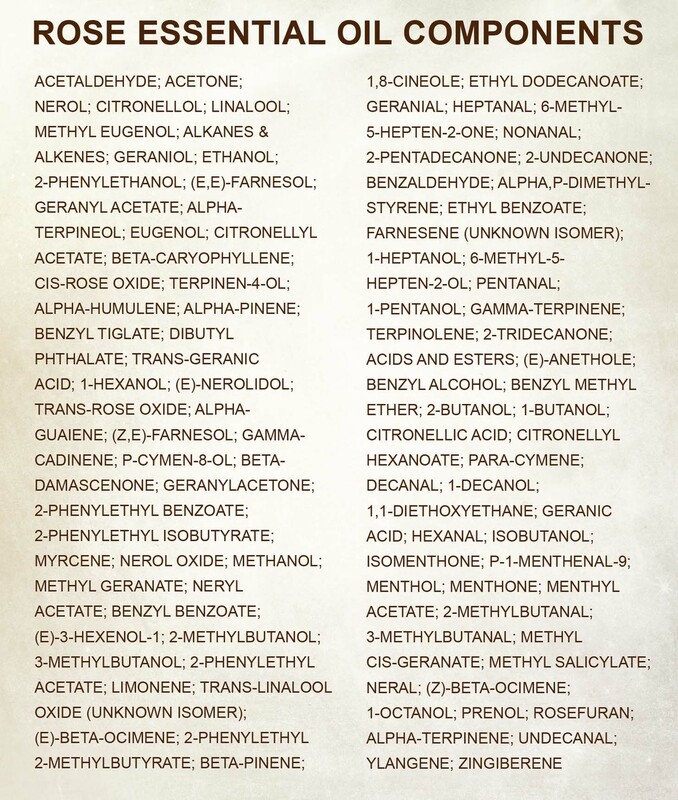 2012: Published SC Johnson Fragrance Palette, the complete list of approved ingredients for SC Johnson products. 2014: Published list of ingredient restrictions for transparency about how SC Johnson makes ingredient choices. 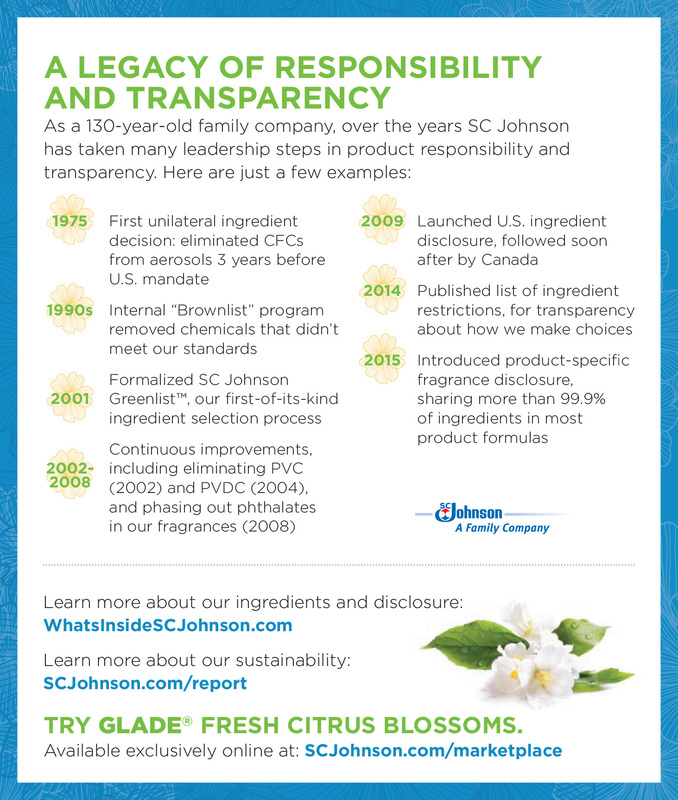 For more information about SC Johnson ingredients, visit WhatsInsideSCJohnson.com. To learn more about the SC Johnson Greenlist™ program and other examples of the company’s responsibility and leadership, download the SC Johnson 2015 Sustainability Report.